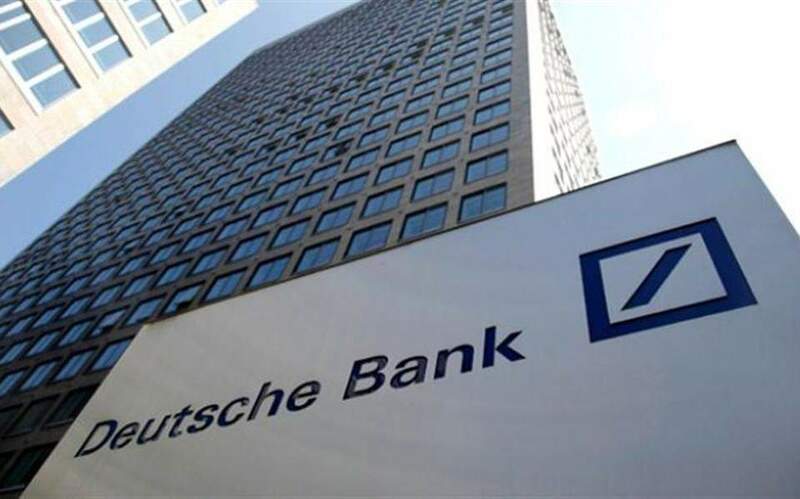 Prime Minister Alexis Tsipras described the power interconnection of a group of Cyclades islands – including Syros, Tinos, Paros and Ios – with Greece’s mainland grid, a linkup he formally launched on Monday on Syros, as "a project of historic significance." 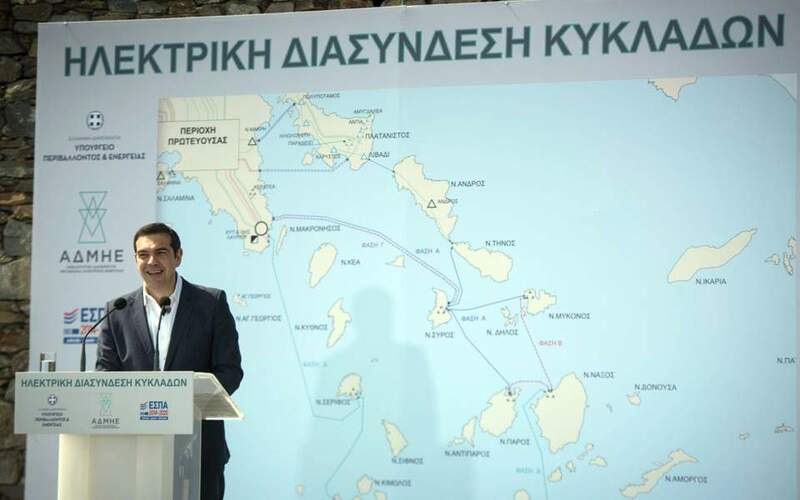 Tsipras argued that linking the electricity networks via underwater cables will save money in energy production, ensure the sufficiency of supply to those islands, and have a favorable environmental footprint. Myconos is next in line.